A whole week celebrating Negroni cocktails? We'll take it. 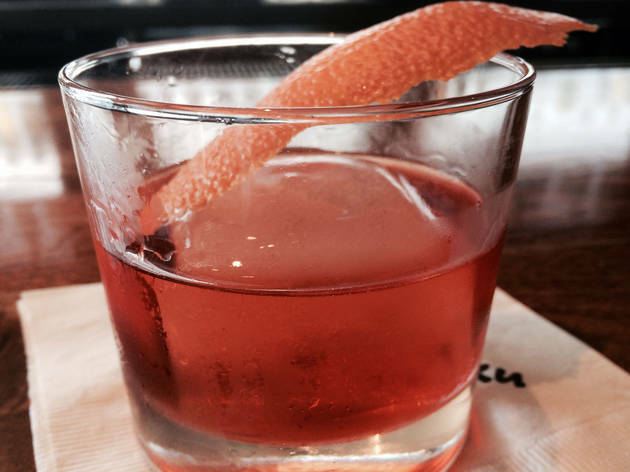 Negroni Week, started by Imbibe and Campari, celebrates the classic drink while also promoting causes near and dear to our city. 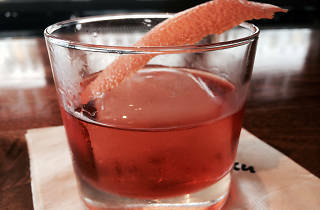 Over 30 bars and restaurants around town will be offering their favorite Negroni variations, with proceeds going towards a dedicated charity. Sip on Dirty Laundry's version to benefit Inspire Artistic Minds, Oldfield's Liquor Room for Best Friends Animal Society, Tam O'Shanter Inn for Ability First, and more. For a full list, visit negroniweek.com.